"A list of exciting skins for one of the most addictive games on the internet." If you haven´t played Agar.io yet you must, it´s fun, simple, incredibly playable and most of all addictive. It´s a simple but very addictive premise, eat the tiny pellets of colorful food while avoiding being eaten by the other bigger balls than yourself, try to catch the smaller balls and eat them, but beware the fatter you get the slower you will move. 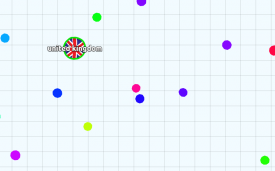 For those of you already familiar with the game you will be very pleased to learn you can download Agar.io skins and be provided with a helpful Agar.io skins list so when you type in your nickname on entering the game you can change your Agar.io skins and play with a different and more exciting skin, if you are a patriot there are plenty of International colours/flags available to use as your Agar.io skins and also a good amount of other fun skins available, including faces and moustaches! If you do not have script installed there is still an extensive range of Agar.io skins available on the unscripted list, plenty to keep you occupied while playing one of the most addictive browser games on the internet. If you have script installed then you have even more and even better Agar.io skins available to you! There is absolutely tons of them available just have a look at our Agar.io skins list from Bane to Zoidberg, movies, emotions, countries, states, computer game characters and even a couple of the more famous youtubers. If you are familiar with the game you will know the longer you play the larger your ball will become so you could have a massive Mr.Bean face dwarfing the Agar.io empire after a few minutes (if you are good at the game that is!). 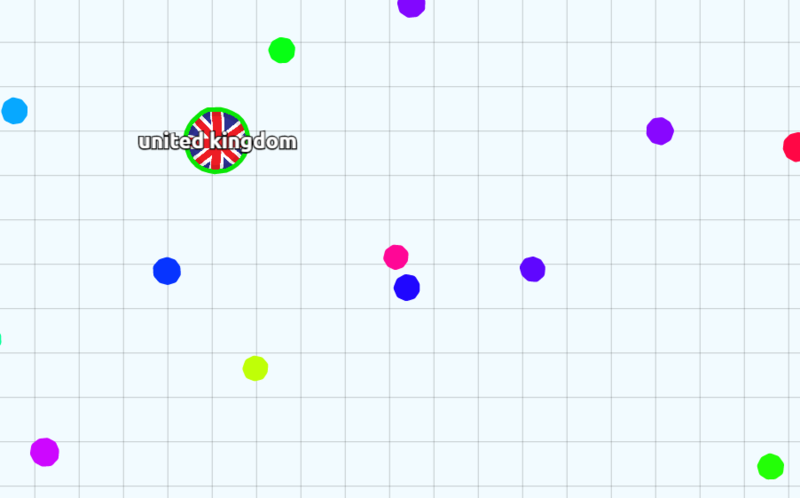 The beauty of Agar.io is that you are playing live against other people all around the world so having a unique skin will make you stand out. If you are still not satisfied with the extensive range offered you can create your very own skins and upload them to the site so the possibilities are endless as to the different skins that you can have for Agar.io. Here is a handy guide to add and personalize your very own Agar.io skins, but for those of you not so familiar with how to make and create your own skins this Agar.io skins download list will help keep the game a little more fresh and interesting by having so many different skin options available to you. Also if you want to be able to play with friends from the same IP address this should be of great use to you how to play agar.io with friends and finally as a special treat here is some tips and strategies.